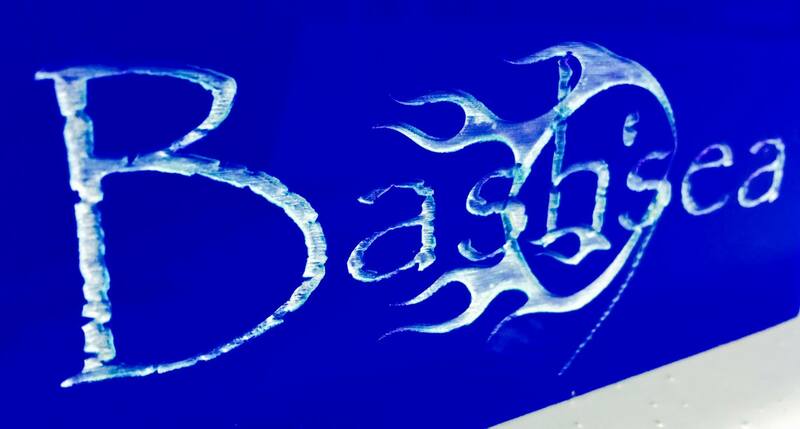 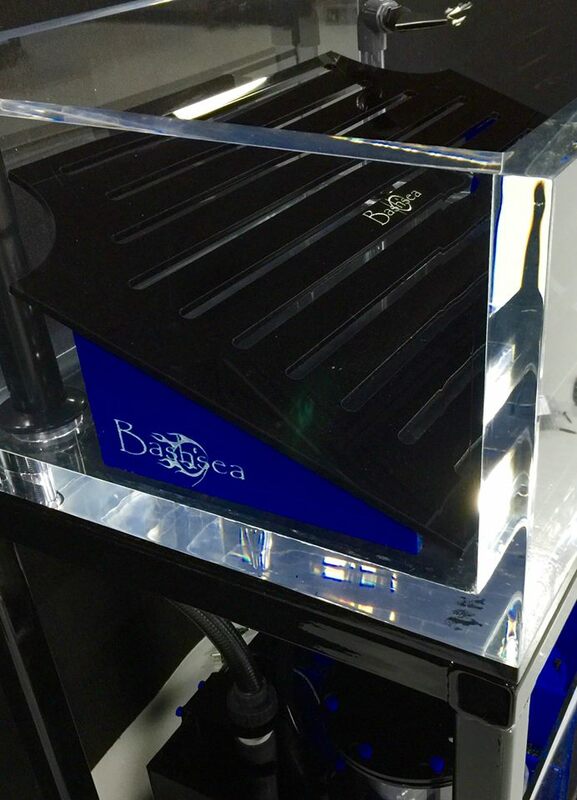 Bashsea Aquatic MAD RACK frag racks are available in multiple sizes as well as custom designed for your exact specifications. 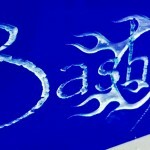 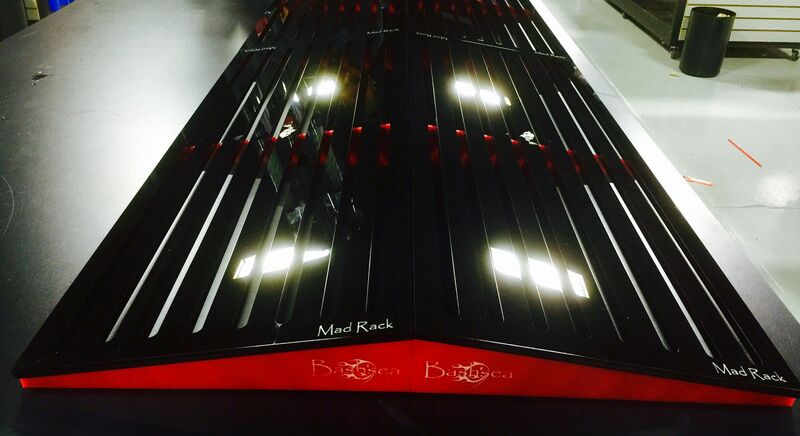 You guys asked for it so we made it happen…the Bashsea MAD RACK has arrived. 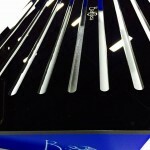 Industrial grade and laser cut precision! 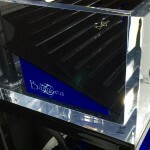 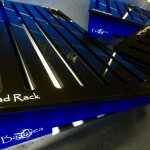 The only frag Rack utilizing 3/8″ thick American cast acrylic! 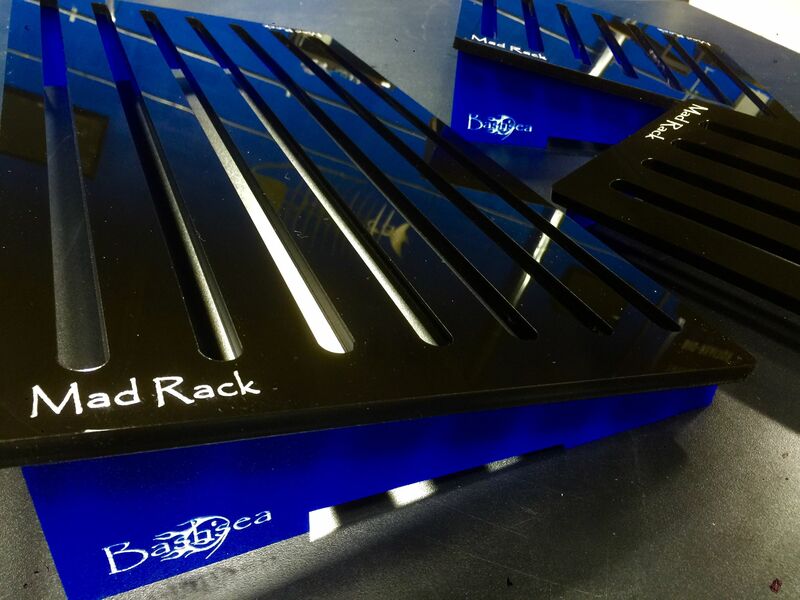 Slotted design making the rack versatile utilizing every square inch of the rack regardless of what plugs are used! 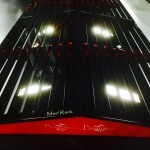 Available standard sizes are 6 x 11 ,11 x 11 and 11 x 20 and of course custom sizes available in any size and shape you can imagine. 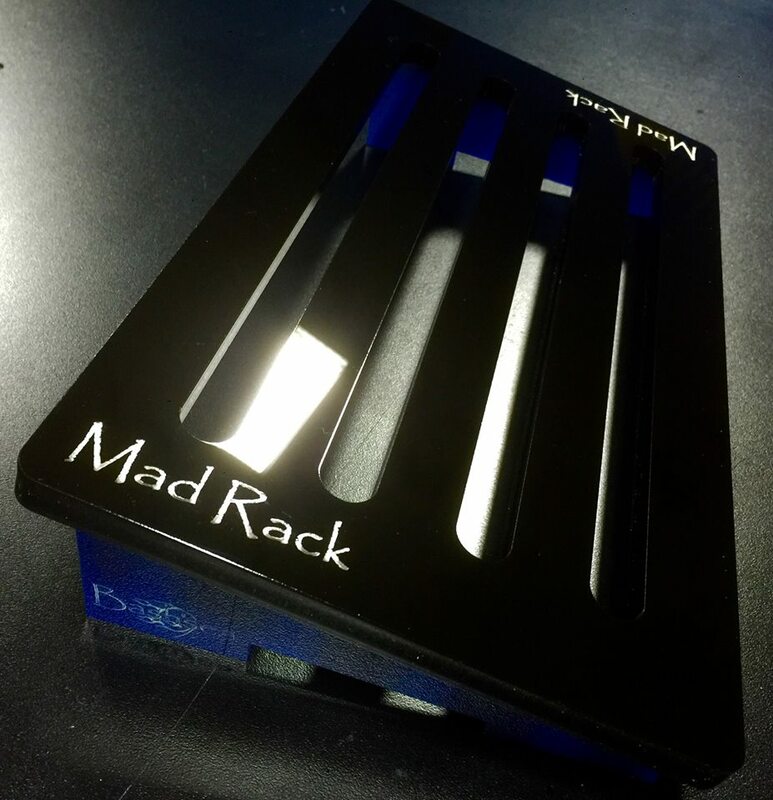 Small MAD RACKS, big MAD RACKS – serious frag racks for the big boys! 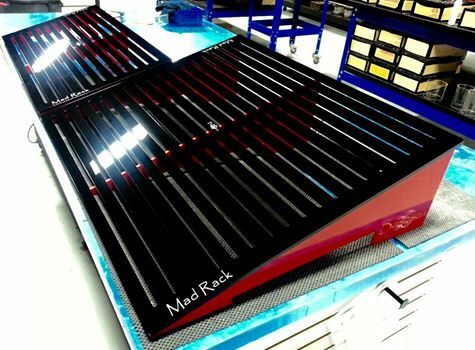 These are big boy racks for the pros—Coral farmers, retail displays, live coral convention exhibitors take it to the next level and set yourself apart. MAD RACKS are available only through our elite team of Bashsea authorized dealers worldwide. 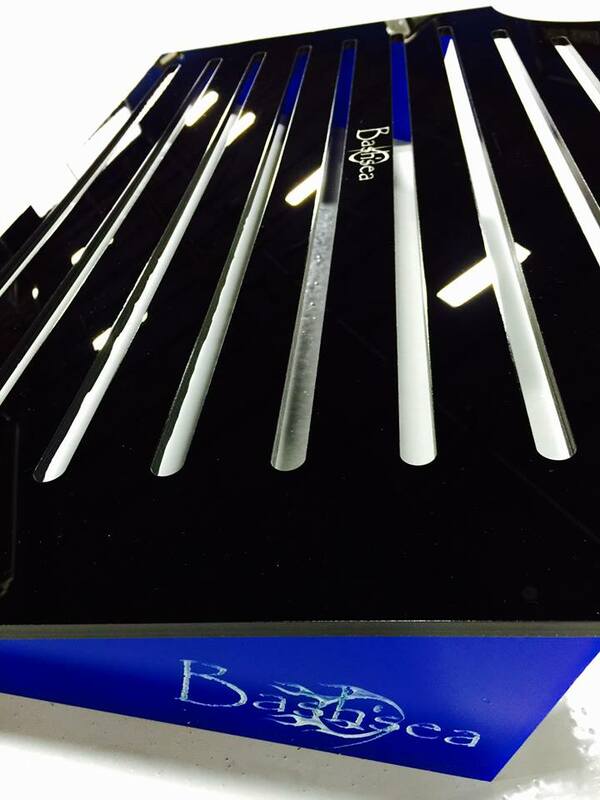 As usual we are setting the bar that much higher! 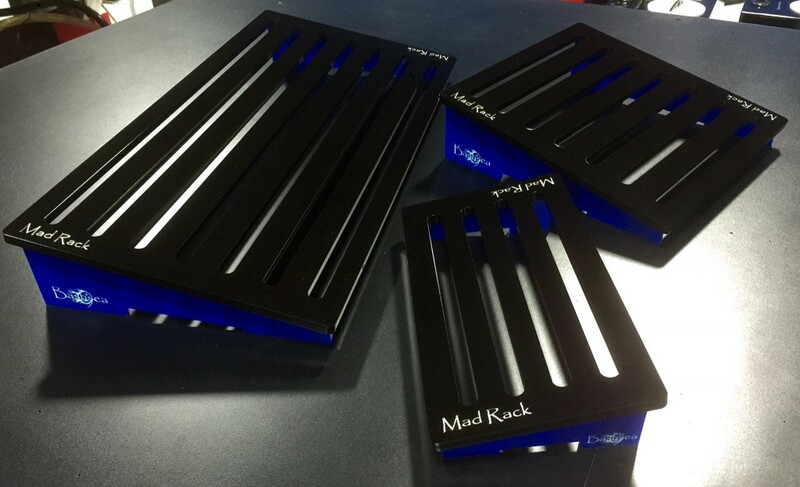 Time to get MAD!